Each March we stage our annual exhibition in the Crosfield Hall here in Romsey. This was built in 1936, a largeish hall for its time and is situated just to the south of the town centre and surrounded by car parks (there is free parking on Sundays in the car park adjacent to the hall). Ours may not be the largest exhibition in southern England but we try to ensure that in quality it is one of the best. 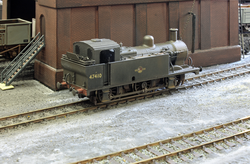 We aim for a cross section of the hobby, from out of the box (albeit breathed upon) to scratch built, from the fun layout to fine scale. 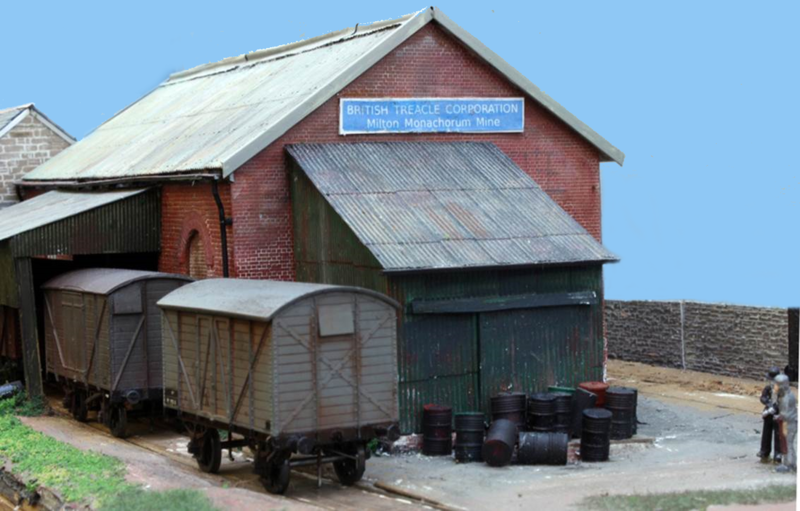 Unless we know the builder and therefore expect that our ideals for an exhibition layout will be achieved, no layout is invited unless we have seen it running under exhibition conditions. 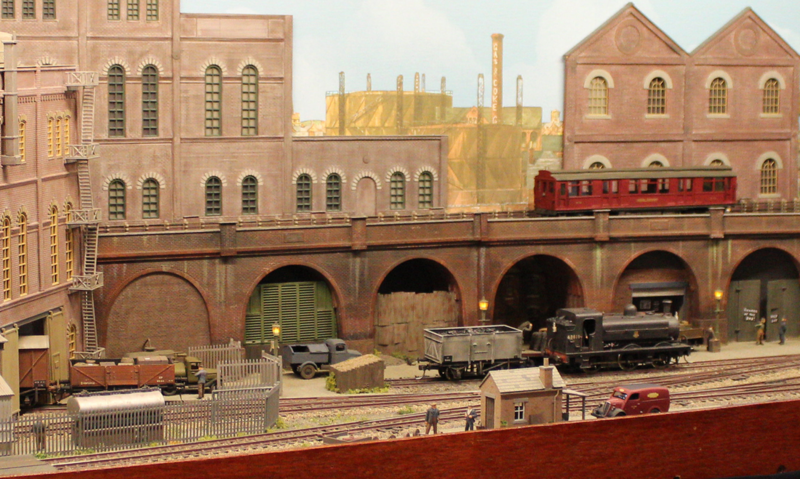 We look for reliability and entertainment and unless the layout is purely for fun, realistic railway operation. Our next exhibition, our fortieth, will be over the weekend of 2nd and 3rd March 2019.